Get your Google Maps to work everywhere. When you’re out in the sticks somewhere, you might get to a place where there’s no signal. 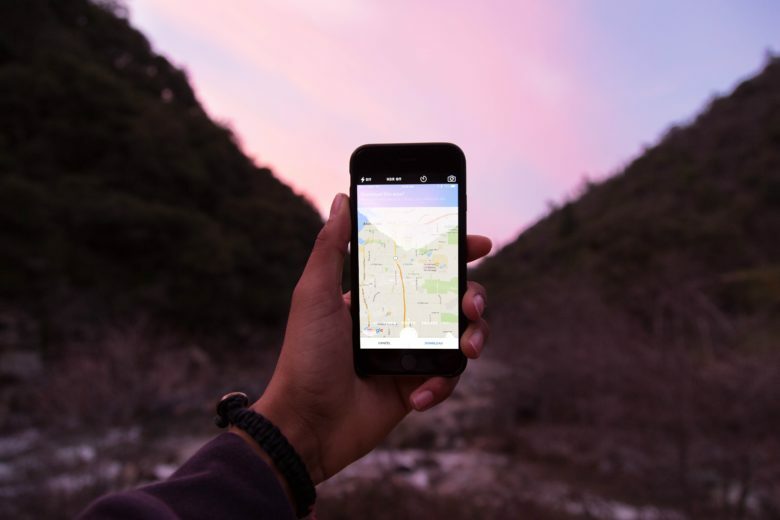 How will you ever find your way home (or to the next party) without your trusty Google Maps app? Well, with a little foresight, you can make sure Google Maps continues to be useful, even when you’re not within range of cellular data. Here’s how to use Google Maps offline to make sure you never get lost again when your smartphone goes offline. Note: This tip will work with Android and iOS versions of Google Maps.